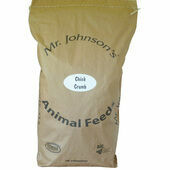 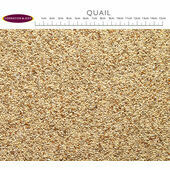 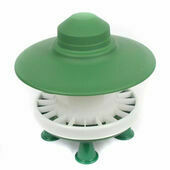 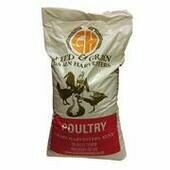 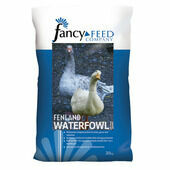 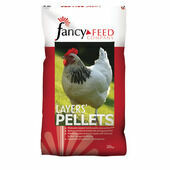 High quality chicken, duck and poultry food isn’t just something you can pick up at the supermarket. 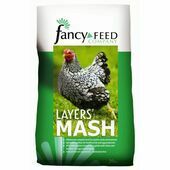 It needs to be formulated with all the essential vitamins and nutrients that your hens need to lay high quality delicious eggs, and for all your birds to maintain a healthy digestive system. 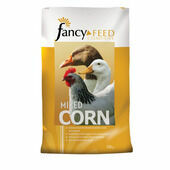 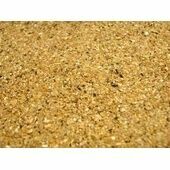 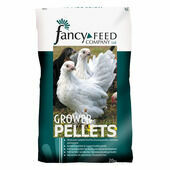 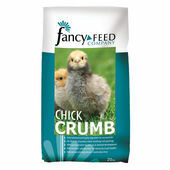 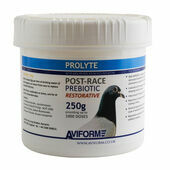 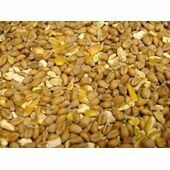 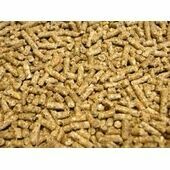 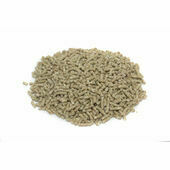 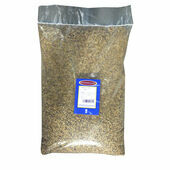 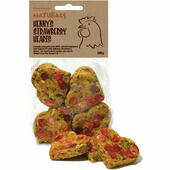 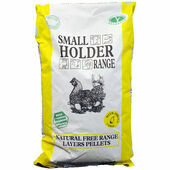 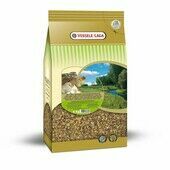 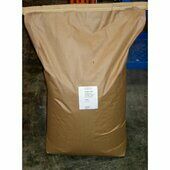 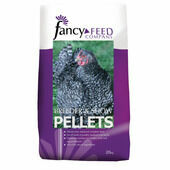 This range of chicken, duck and poultry food and supplies includes popular favourites such as pellets and dried mealworms, as well as unique offerings of fruit nuts and mint parsley.